TheSony Xperia Z3+has only just launched but its successor the Xperia Z5 may arrive as soon as September, if we're to believe the latest rumblings online. This next Sony phone sounds like it could be the one we've been waiting for, with enough major improvements to make up for the fairly minor upgrades made in the Xperia Z3+. It levels-up the hardware across the board. Snapdragon 810 is to be replaced with Snapdragon 820, RAM pumped up to 4GB, the camera to get the upgrade to the IMX230 sensor from the IMX220. It'll even get a fingerprint scanner. And the battery? The Xperia Z5 will apparently offer 4500Ah capacity while keeping the same slim Omnibalance design. Is this too good to be true? It may be. This rumour comes from an unnamed source, published by a site called Technodify, which doesn't have a long-standing reputation for leaking legit high-profile stories. You may also be wondering why Sony has skipped the 'Z4' altogether, but that's where we start to find reason to believe this rumour. 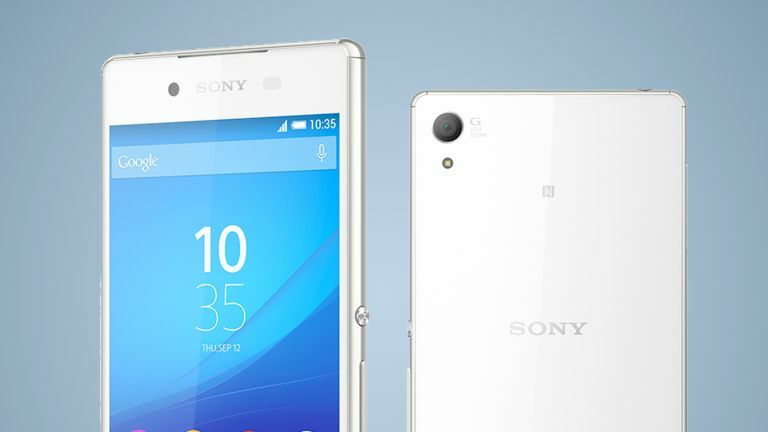 The phone we know as the the Sony Xperia Z3+ was released in Japan back in April as the Xperia Z4. Not only does that fill-in the gap, it means is the Xperia Z5 will be announced five months after its predecessor, if it lands in September. That's an almost-sensible gap, by Sony standards. It tends to release flagship phones much more often than Samsung, HTC and co. We're still sceptical, but will have an eye out.